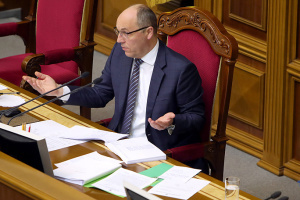 Ukraine’s leadership and parliamentary coalition are determined to implement the decentralization reform. 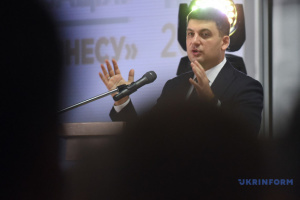 Ukrainian Prime Minister Volodymyr Groysman said this during the Days of Dialogue with Parliament at a meeting held by the Association of Ukrainian Cities, an Ukrinform correspondent reports. 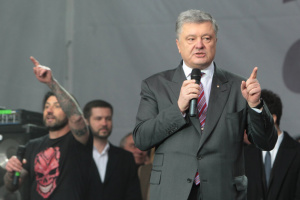 "I want to express a point of view of President Petro Poroshenko, the Bloc of Petro Poroshenko (BPP) faction and the People's Front faction: no one is going to stop the decentralization process in Ukraine. 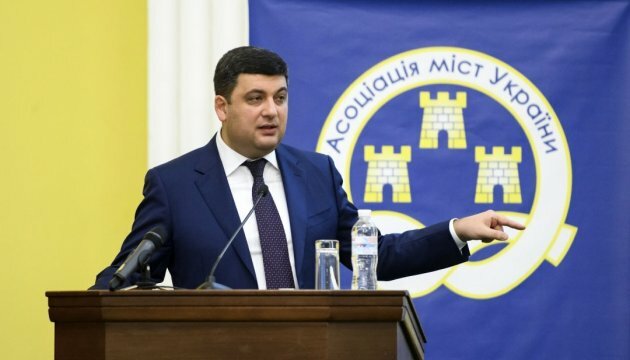 It will continue," Groysman said. He notes that this will help manage public resources more efficiently.